While organizers were contemplating whether or not there would even be a 4th Tortola Torture after Hurricane Irma ripped through the territory and damaged its infrastructure in September, their answer emerged from participants and volunteers’ interest. Public Relations Officer Alastair Abrehart said Hurricane Irma somewhat slowed marketing plans and the interest in the event as everyone was focused on getting their lives back together after the devastating storm. Abrehart said things are shaping up well for the April 14 event and 45 persons have already registered including 28 individuals who will tackle the 33.4 mile course over the rugged hills of Tortola in the heat. There are three, 3 person teams and three 2 person teams. 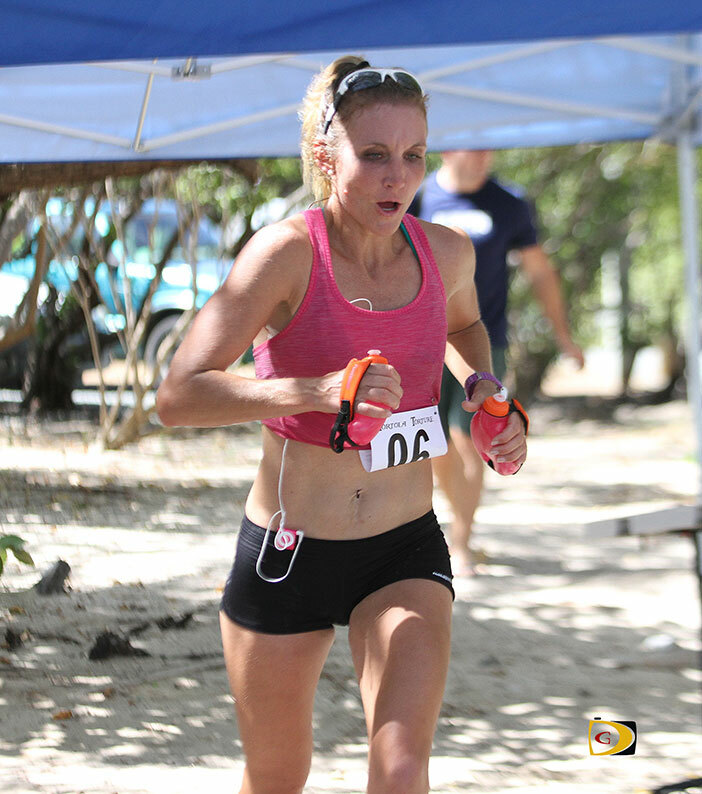 Lyn Robinson from the Turks and Caicos Islands who did 3,000 miles of running in 2017 will contest the event while celebrating her 50th birthday competing in the Torture, Abrehart noted as well as former BVI resident John Garrimore who’s now in the Turks and Caicos Islands. He run/walks events with a 40-50 pounds pack on his back. Three participants from Puerto Rico are also expected. Abrehart said as of yet, they haven’t heard from inaugural event winner Bridget Klein of St. Croix and her husband Mike. Mike has participated in the first three editions. Registration which runs through April 7, costs $125 and $10 from the fee will be donated to the Help The Children BVI charity.